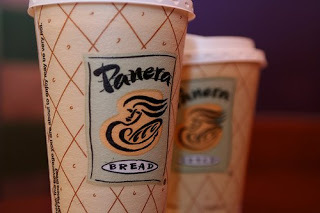 Just got back from Panera with the school girlies. Now Katelyn and Anna and I are watching The Office. 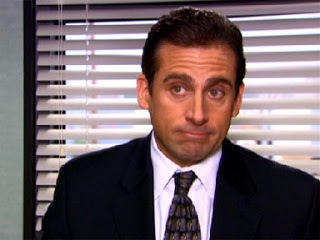 Michael's quitting as of right now. I'm pretty sure that's not actually going to go through. I am glad, however, that one Michael is gone! American Idol's Michael Sarver. I wore my new yellow cardigan from The Gap for the first time today. Felt pretty all day!